11 Of The Most Long Lasting Car Models! - Muscle Cars Zone! 11 Of The Most Long Lasting Car Models! The list of the most long lasting car models in the World. Do you agree with it? The current car market has something for everything and people wishes come true with each new car produced, but it has not been always so and cars used to be built in order to last, that is why we take a look at the following compilation which features 11 of the most long lasting car ever produced. A common car model nowadays is under production for around seven years or so. 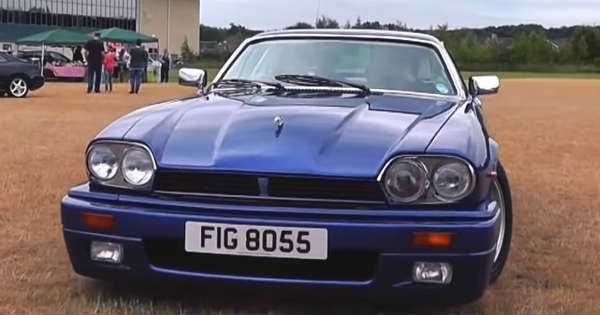 First on the list is the Jaguar XJS. This ultimate classic has a V12 engine with 284 HP. It is capable of reaching max speed of up to 237 km/h. It first came out during the oil crisis and it stayed for production for an amazing 21 years straight, though its style was often criticized. The list is followed by the Checker Marathon which was a regular passenger vehicle. Moreover this car was most often used as a taxi in America for years and years. It came with a V8 engine 162 HP. It weight for 1,843 kg and reached max speed of 170 km/h. This car remained unchanged for 22 years but its engine received many changes such as a flathead, an OHV inline-6, an overhead valve V8 by GM and many more. Third car on the list the Rolls Royce Corniche which its 25 years long production lasting from 1971 to 1996. It came with the classic V8 engine and it had a decent max speed of 203 km/h. Check the video below and see the rest of the compilation of the most long lasting cars. Hungry for more? Here are 15 more cars that refuse to die.